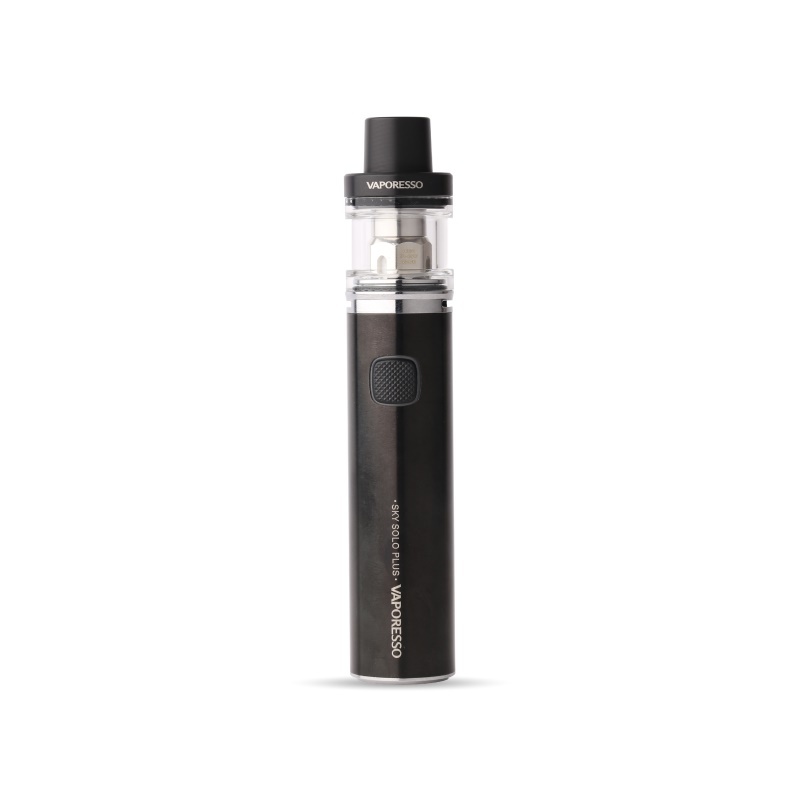 Begin your vaping journey with the all-in-one Sky Solo Plus Kit, perfect for anyone new to vaping. It is simple to use, portable, and has a massive 3000mAh built-in battery. 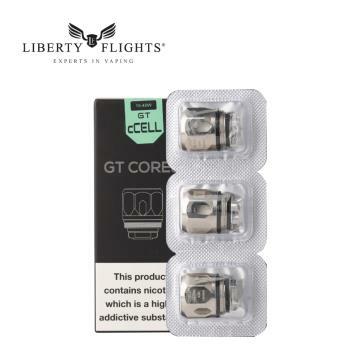 Compatible with Vaporesso’s GT series coils so you know that you are starting on the right foot, having both great vapor production and beautiful flavour. The pre-installed GT meshed coil maximizes interaction with the cotton, providing turbo heating performance and increasing the heating area, making for dense and flavourful clouds. Equipped with the most advanced chip, the Omni Board Mini Chipset, to ensure excellent performance. Simply twist off the top cap, fill with e-liquid at the side of the tank, avoiding the central column. Then replace top cap. You can charge this mod using the supplied USB charging cable, and plugged into a 5v 1A USB. Most common USBs can be found on computers and laptops or the Liberty Flights wall adapter found HERE . Other brand USB adapters or mobile phone/ tablet adapters must NOT be used. When the USB cable is attached, the indicator light will flash red 3 times. While charging the indicator light will indicate the device’s current charge status: 3.5 volts or less= red light; 3.5 to 3.8 volts= blue light; 3.8 volts and above =green light. When the device is fully charged, the indicator light will flash green 20 times then remain off. When unplug the USB cable, the indicator light will flash green 3 times.